When planning a wedding, especially on a budget, one of the best things you can do is upcycle! 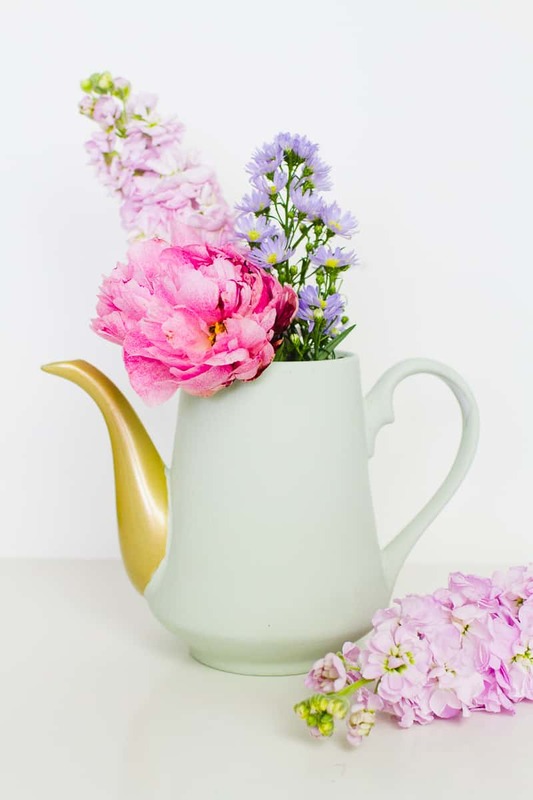 Look around your house and see if there’s anything you can refresh for your wedding or regularly look around local charity shops for bargains that you can turn into beautiful décor! Don’t you just agree these would make awesome centerpieces at a wedding or even just great decorations dotted around the venue!